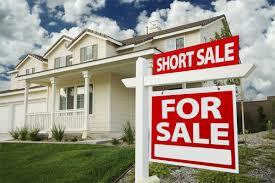 JN Realty are Short Sale Specialists. Short Sales can be a grueling long process. No worries we are the experts. We can handle the sell of your property before foreclosed. 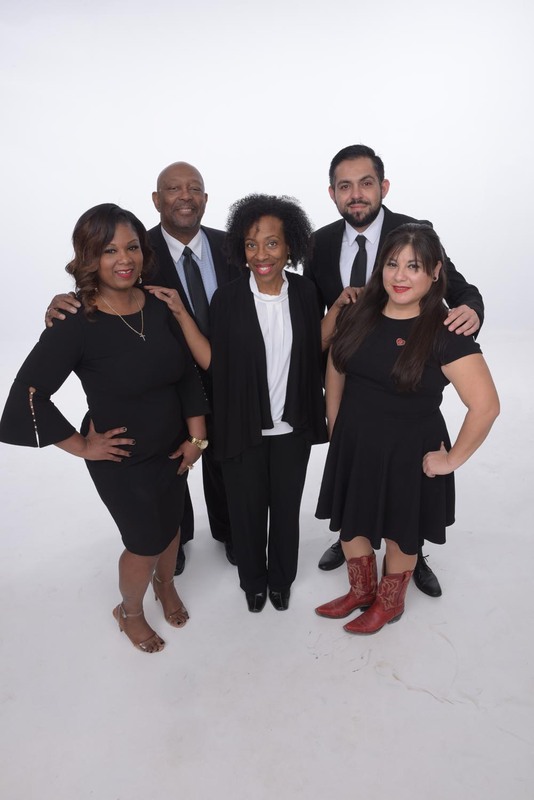 For short sale assistance please call 832-673-8554 Kenya Jackson you may also email kjackson@jnrealty.com Our obligation to our clients is to keep all matters of details and any information confidential about the sell of your home during short sale of your home.